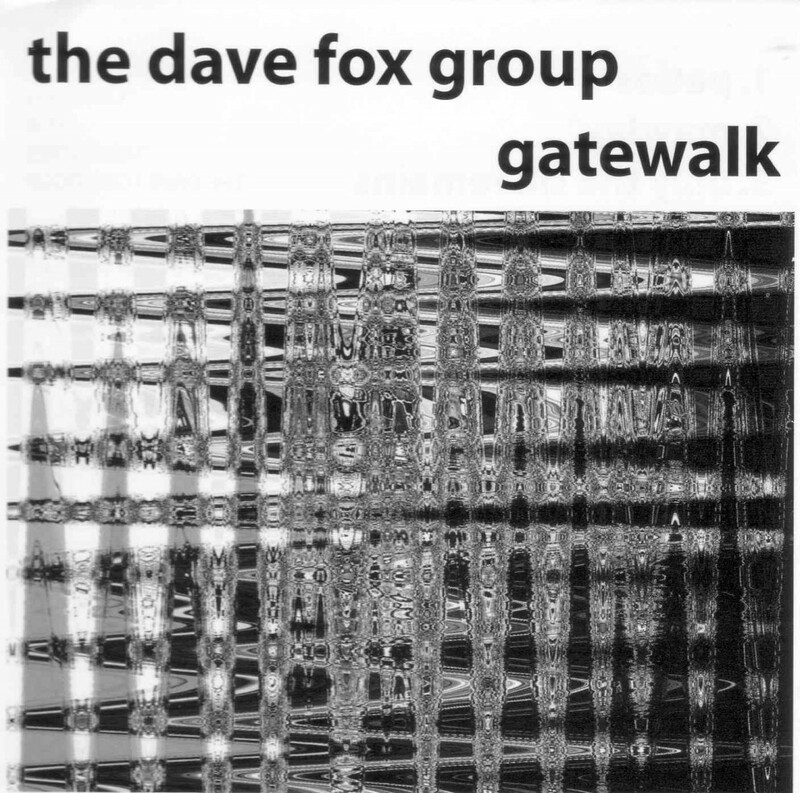 Guitar and Keyboards form an interlocked bond on [Dave Fox Group, Gatewalk], where the Dave Fox Group skips unencumbered through a program of original material. Fox lays down a freelanced foundation on keyboards, and Collings spins off rounds of improvised commentary while bassist Menestres and percussionist Davis develop an impressive unstructured backdrop. Although keyboard/guitar bands typically lean in the Fusion direction, that is certainly not the case here. 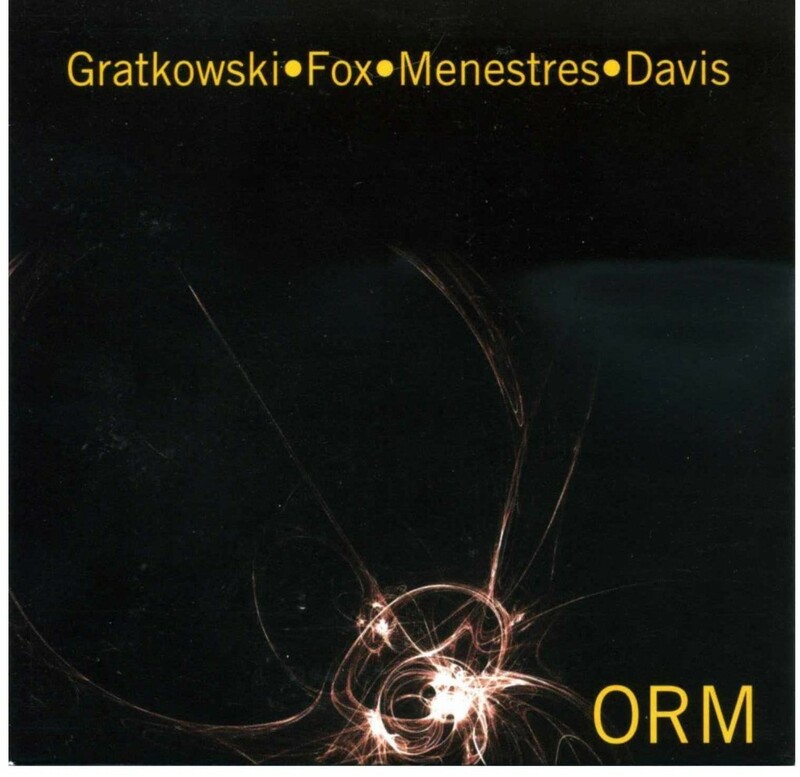 This group plays wide open, aggressive, and highly innovative Jazz rarely heard with this instrumentation. Fox’s approach on keyboards places the music squarely in the creative improvised sector and is anything but a compromise to popularity. He produces a plethora of diverse keyboard sounds; his attack is fully liberated, and his solos are well-designed, spontaneous outpourings. Fox does introduce some discipline into the equation, typically as initial road markers for the band’s undefined journeys. “Gatewalk,” for example, begins with a specified theme but immediately curves off the road onto unpaved, open terrain. Conversely, “Bran Flakes” takes a fully unstructured developmental route to unpredictable destinations without ever looking at a road map. Menestres and Davis go off on tangents with regularity, spicing the action with irregular drumbeats and divergent bass patterns. They keep the sessioni n an unbalanced mode, permitting Collings and Fox to become explorers of their new found territory. Collings is particularly innovative on guitar; he sings out with ringing improvisations to mesh precisely with Fox’s probing articulation. This cooks on all burners; the artists individually take risks yet their collective voices come together as a unified yet abstract equation. This is the quartet’s first release, but these guys are poised for a leap into the big-time. Here is an East Coast based quartet that navigates a wide spectrum of sound and ideas, without becoming indulgent or bombastic. There are some ethereal dreamscapes, yet the band also incorporates an avant, slant on jazz-fusion tinted with cool hooks and other pleasantries.